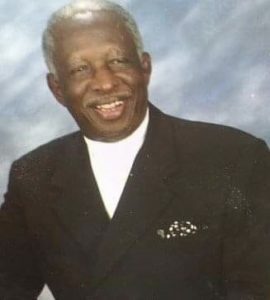 Passing of "my father" Rev. Dr. Herbert H Lusk, Sr. | People for People, Inc. Thank you for sharing in the love and prayers for my family in the home-going of my father. Click on his photo below to view details of the memorial service. Click HERE to send a memorial gift.